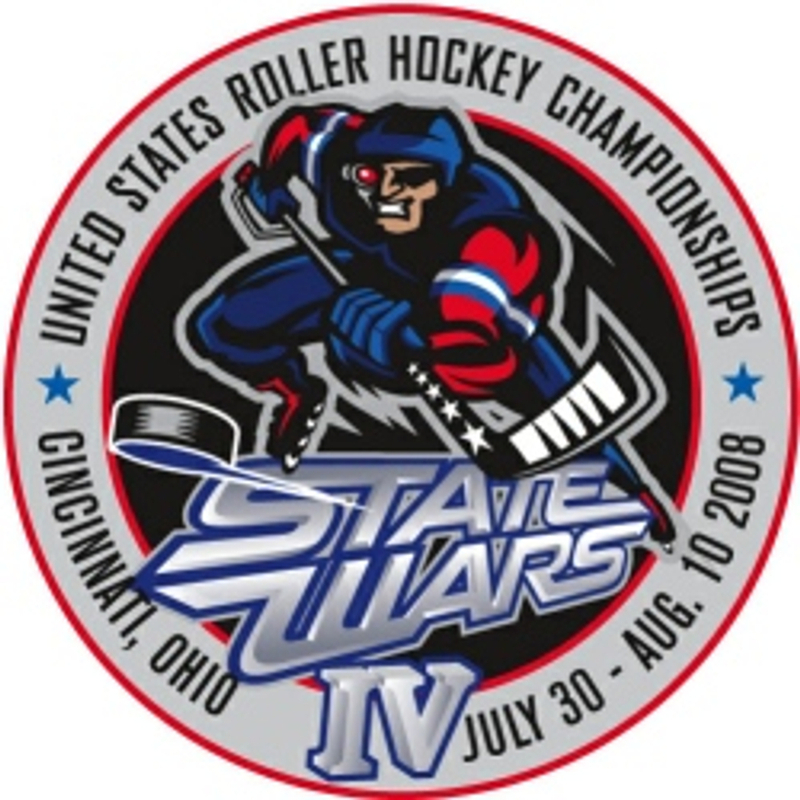 2008 marked the first change in location for State Wars, as we would bring State Wars IV to Sports Plus in Cincinnati Ohio. 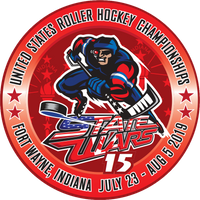 250 state teams would make the trip to participate in State Wars IV, held July 30-August 10. The atmosphere was incredible this year as all three rinks were under one roof and there was plenty to keep the fans and families in the building for the entire event...whether it be the huge arcade area for the kids or the beautiful sports bar/restaurant for the parents!